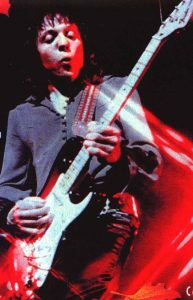 This is a lesson on How to play the rhythm parts of “Daydream” by Robin Trower from Live in Sweden 1975. It includes the Intro, Verses and Chorus. The lesson on the 2 Solos is available HERE. 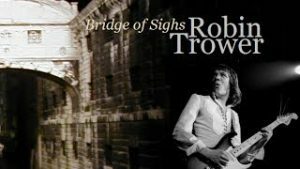 Learn Hot to play “Daydream” by Robin Trower (Live in Sweden 1975 version). Includes all rhythm parts, plus 2 Solos. The download contains 2 HD video lessons, a Backing Track and all necessary Tabs in pdf format.